Last weekend I attended the Greens campaign launch in Wills. 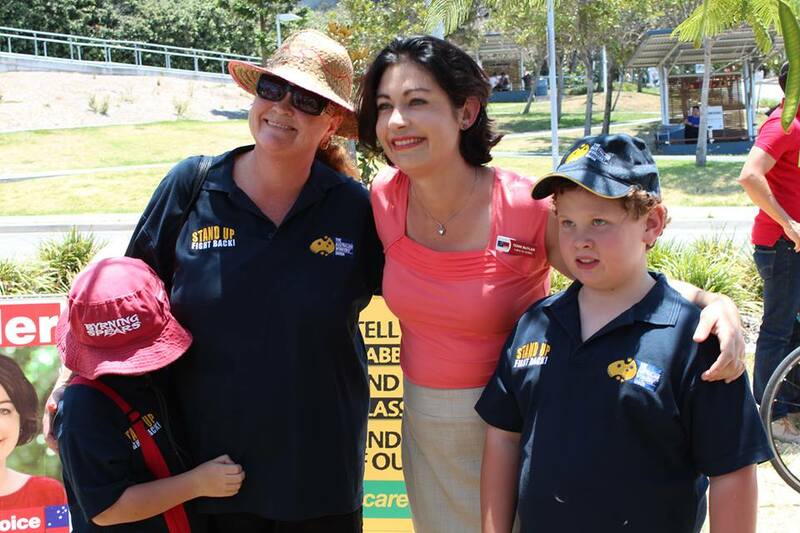 This electorate is one of a very few around Australia where the battle is now between Labor and the Greens. 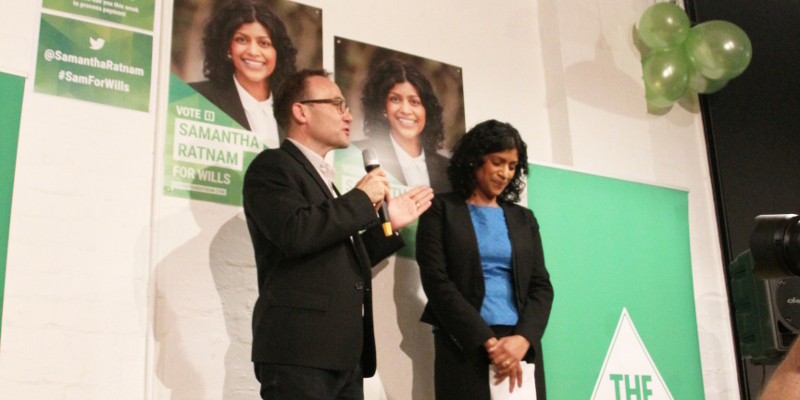 The Greens have pre-selected a high profile local candidate: Samantha Ratnam is a local Greens Councillor and current Mayor of the City of Moreland. A social worker by training, she is highly articulate and compassionate. Her campaign launch was conducted at the Brunswick Foodstore opposite the rear entrance to Barkly Square shopping centre. It is one of those new food, boutique beer and entertainment cafes that have become much more common in this suburb over the last decade. Proud to be hosting The Greens tonight. Her life story began in Sri Lanka. The riots, war and persecution of Tamils in the early 1980s resulted in her family fleeing for their lives and finding refuge in Australia, where they have built a new life. While the expansive room was full of Green supporters, there were also a sprinkling of more un-committed people: from work colleagues, community volunteers and activists, to 3 other Moreland Councillors (only one of which was Green). Her parents, sister and brother were also in attendance. It is clear that Ratnam’s personal and professional achievements are well respected. Adam Bandt, the Greens sole MP in the House of Representatives, took the stage to hype the crowd and launch the campaign. “We hear rumblings that the major parties are going to go back to the way they used to do things when it comes to preferences, and if that is what happens we are only a couple of per cent of winning this seat. A couple of per cent is nothing when you remember that this was one of the three places in the country in the last election where our vote went up.” Bandt said. He highlighted that there were far fewer people than present in this venue at his campaign launch in 2010, although many more turned up to his after party when he was successfully elected. The Greens are very savvy about using social media. Bandt asked the crowd to take out their phones, to “take a quick selfie to prove you were here….this will be your proof that you were there when we began to make Wills Green.” he said, highlighting the #SamforWills hastag to use. Greg Barber MLC, leader of the Greens in the Victorian Parliament also spoke. “She has already been endorsed by the people of this community when they elected her a local councillor….The other councillors decided to make her Mayor because they saw she was someone of integrity.” Barber said. Moreland Council is currently composed of 11 councillors, but only 2 Greens councillors. Ratnam has had to convince a majority of the non ALP councillors of her capability for the top job as Mayor. At the last Council election in 2012 the Labor party lost their majority on Council for the first time. Having access to good quality public education meant that we had an opportunity. A seminal moment in her engagement with politics occurred in 2010. Prime Minister Kevin Rudd came back from Copenhagen UN climate conference in 2009 without a global climate deal to show. This global failure followed Rudd’s failure to get a bipartisan deal on carbon trading through Federal Parliament, with the Liberals deciding to dump Turnbull for Abbott and repudiate the Carbon Pollution Reduction Scheme (CPRS) they had been in the middle of negotiating. The CPRS legislation had been condemned as poor legislation by the Greens which had been even further compromised in the negotiations to get Liberal Party support. I joined the Greens when Kevin Rudd shelved any plans to take action on climate change and I just couldn’t stand by watching that happen. 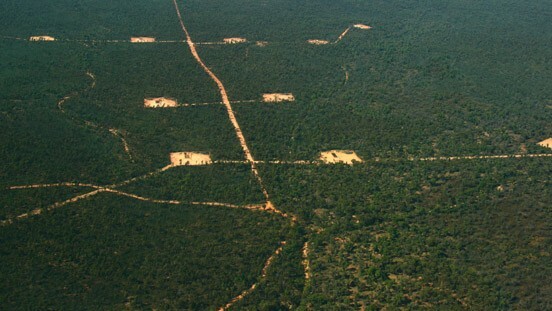 To see a government not take action on the most alarming threat that we face as a world. It was just intolerable to me. Indeed. Samantha Ratnam attended the first part of the Climate Action Moreland meeting in January this year to hear my first person reportback and presentation of the UN climate conference in Paris and the Paris Agreement. Ratnam is well aware that representation is far more than being part of an opposition or government. The example of Adam Bandt is clear. Jason Ball is the high profile Greens candidate for the seat of Higgins held by Liberal Party MP Kelly O’Dwyer. He is a pioneering LGBTI advocate who in 2012 became the first Aussie Rules footballer at any level of the game to publicly come out as gay. In 2013 the ALP scored 24.08 per cent of the primary vote and the Greens 16.80 per cent in the seat of Higgins. O’Dwyer had a clear majority with 54.37 per cent of the primary vote. The Greens in Higgins are hoping to overtake the Labor Party on primary votes then challenge Ms O’Dwyer with a favourable preference flow from Labor. 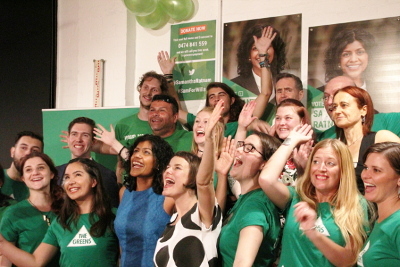 It sounds like a big ask on the 2013 election figures, but the electorate encompasses the state seat of Prahran which was won in an extraordinary 3 way battle, by the Greens Sam Hibbins with just 24.8 per cent primary vote from the Liberal Party. Jason Ball (website) is definitely in with a chance. Alex Bhathal is the Greens candidate for Batman, which also extends from the northern boundary of Adam Bandt’s seat of Melbourne. Last election Labor candidate David Feeney scored 41.29 per cent of the primary vote. Bhathal finished second on 26.40 per cent. If the Liberals hadn’t put Alex Bhathal last on their How to Vote, she would have seriously challenged the Labor Party in Batman. It was Liberal preferences that elected Feeney. Ratnam was enthused and upbeat about her chances in Wills, “It is time to turn Wills Green. Let’s help make this country more compassionate and more welcoming. Let’s protect our beautiful environment from global warming. Lets transform our economy to one based on innovation and sustainability. The Greens have the courage and vision to make this happen. So lets go out there and lets win Wills.” she concluded. At the last Federal election in 2013 most of the Greens campaign money was spent in Adam Bandt’s electorate of Melbourne to shore up his success. There was limited funding given to run the campaigns in Batman and Wills. The shift in votes in these two electorates was positive but relatively small, while the Greens vote across Australia marginally decreased. 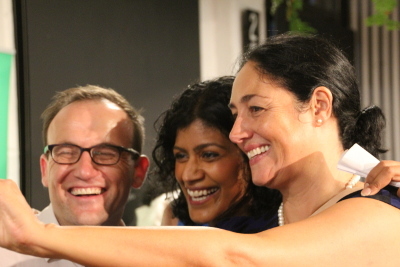 At the Wills launch, the Greens announced they were aiming to raise a $100,000 campaign budget. They had a ten minute window where they encouraged people to ring a call number to pledge money, which would then be followed up during the week. I believe they raised about $20,000 from the night. The Greens campaign in Wills will buid upon Tim Read‘s state election campaign in 2014 and his Wills 2013 campaign. 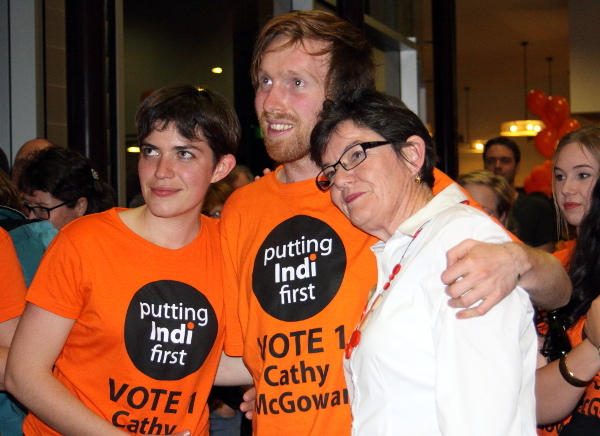 In 2014 he went close to winning the State seat of Brunswick with limited campaign funding. The southern half of the Wills electorate is already seen as Greens territory while the northern half is more traditional Labor voters. The increased campaign funding by the Greens in Wills and Batman means these are definitely two seats to watch closely on election night. Samantha Ratnam is a strong local candidate up against an unknown and non-local Labor candidate in Peter Kahlil, appointed by Labor head office in a faction deal after the retirement of Labor MP Kelvin Thomson. These factors will work to her advantage. How much the ALP can discredit the Greens on the national stage may also work against the Greens vote in Wills. Background: Greens and ALP preselect candidates for #Wills2016. Correction: Samantha Ratnam’s family did not arrive as refugees as initially noted in this story, but were part of one of the migration intake programs.